Riley Tanner has a best friend, the best friend a girl could ask for. He’s supportive, loyal, honest, trustworthy, kind, and thoughtful. He’s also the biggest player in school. Their relationship has always been easy and affectionate, but after Riley’s month long vacation, things become a little strange. She starts to look at him in ways that go way beyond the ‘friend zone’. Add in her best friend’s rival, and things become a whole lot more complicated. They say that your school years are supposed to be the best years of your life, and that you should make the most of them because you’ll miss them when you’re all grown up. Up until Maisie Preston’s senior year, she would have totally agreed with that statement. Life was great; she had everything going for her, excellent grades, great parents, an annoying yet caring twin brother, and an impossibly sweet boyfriend. Everything was perfect — that is until the arrival of Zach Anderson. A misfit delinquent that seemed to bring with him a lot of bad karma. Is it just a coincidence that his arrival marks a significant change in Maisie’s life? Up until senior year, life was perfect, but things seem to be going downhill fast. 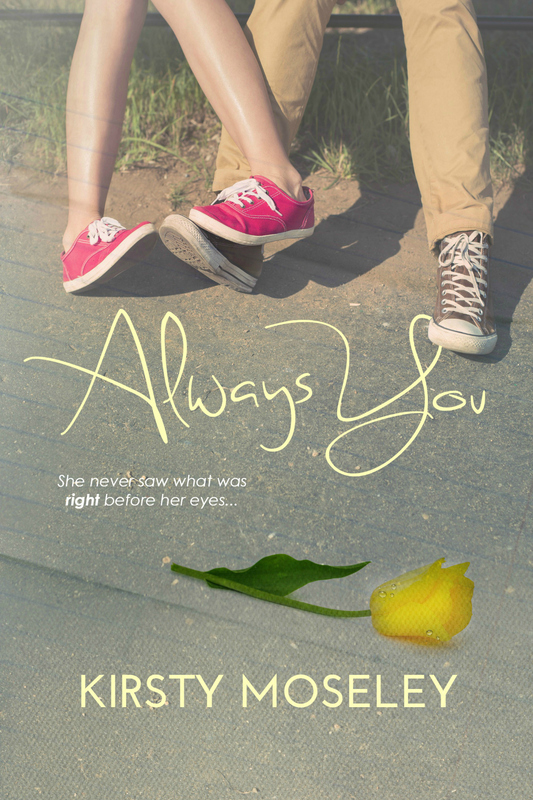 This is a companion novel for ‘Always You’ — though this novel stands alone so there is no need to read Always You first. 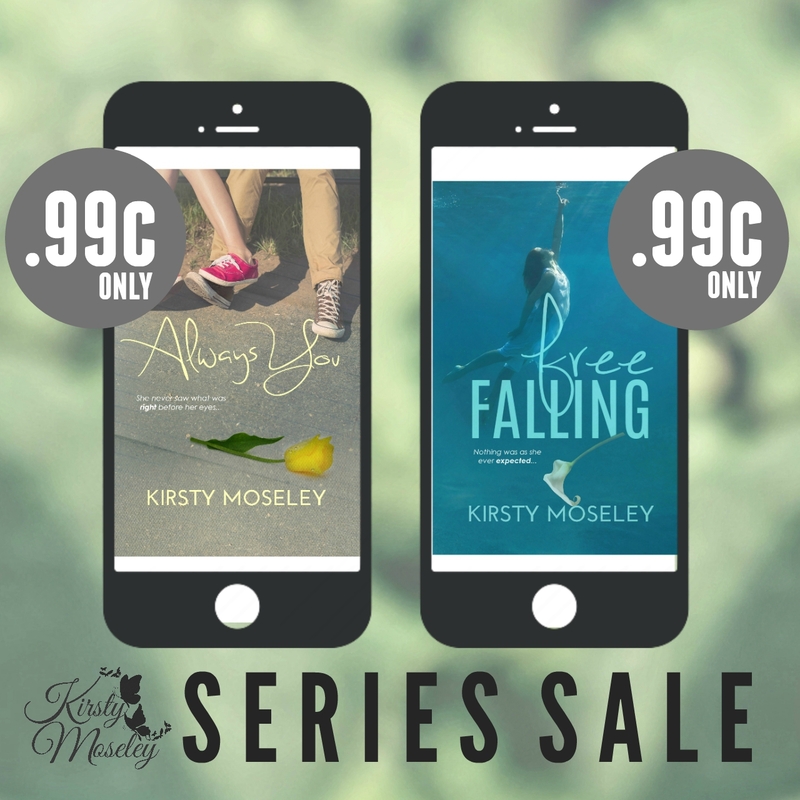 Kirsty Moseley has always been a passionate reader since she was a little girl, devouring books overnight, barely sleeping and paying for it at school the next day. Writing has come similarly to her and once she discovered Wattpad, she finally plucked up the courage to post one of her stories. 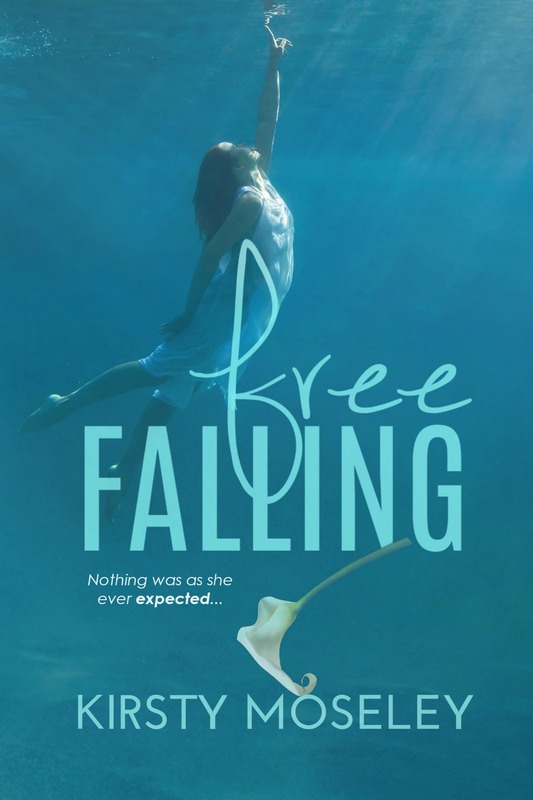 Seven million reads later, she self-published her debut novel THE BOY WHO SNEAKS IN MY BEDROOM WINDOW, which later became one of 10 Finalists for the 2012 Goodreads’ Choice Awards, Best YA Fiction. Shocked and overwhelmed by the response, she published her second novel ALWAYS YOU a few months later. If she had to sum herself up in one word, it would probably be ‘daydreamer’ – but unlike most of her school teachers, she doesn’t necessarily view that as a bad thing. After all, she read somewhere once that books are like waking dreams…. She lives in Norfolk, England with her husband and son.